Description: For every living animal in the forest, there are hundreds of animals that are dead and gone. 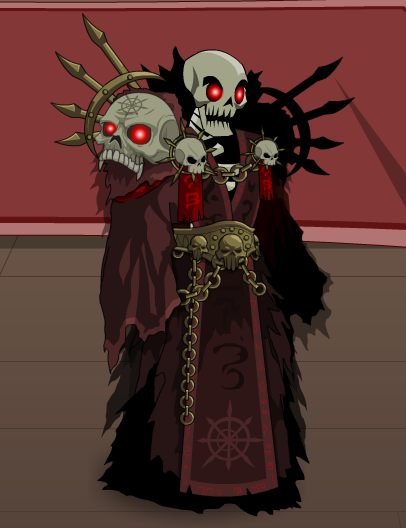 The Dark Druids commune with and even command these undead creatures. Thanks to Kelvin8471, L0re, OmfgRly and Tendou no Mazo.